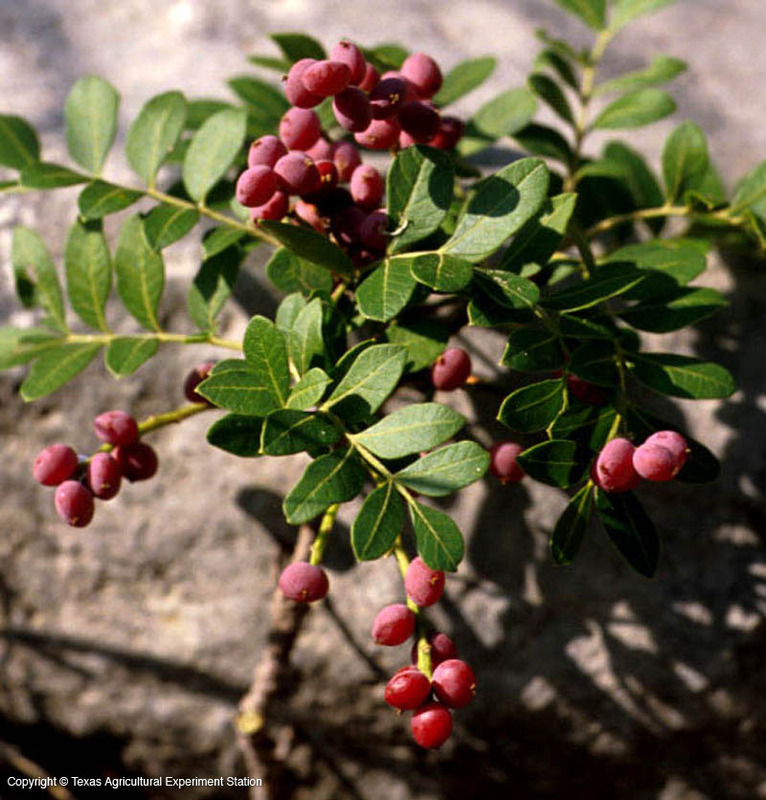 Texas pistache grows in the Edwards Plateau, on hard limestone in canyons of the Rio Grande. 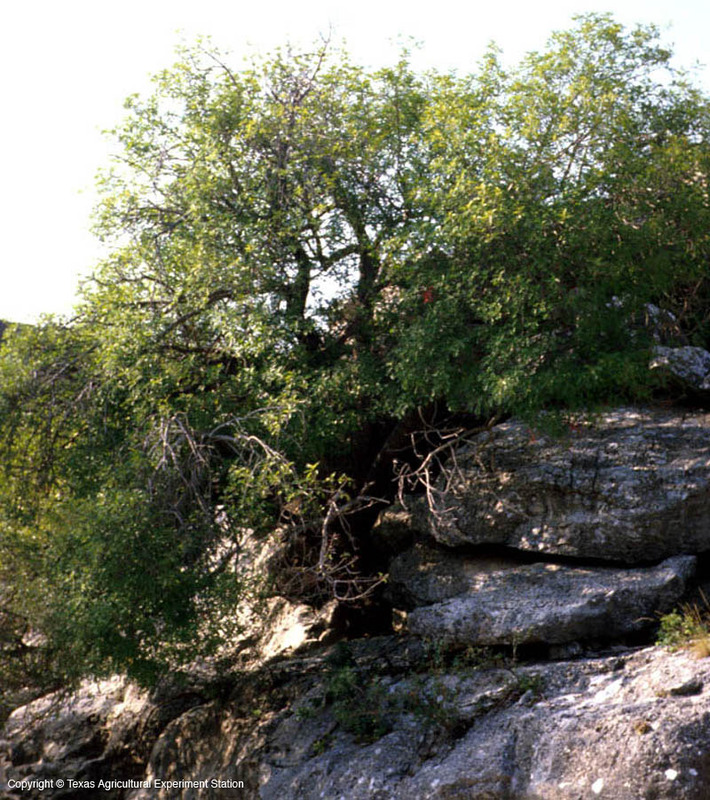 In shallow, wide canyons it is a shrub around 10 feet tall, but it can reach 40 feet in steep narrow ones. 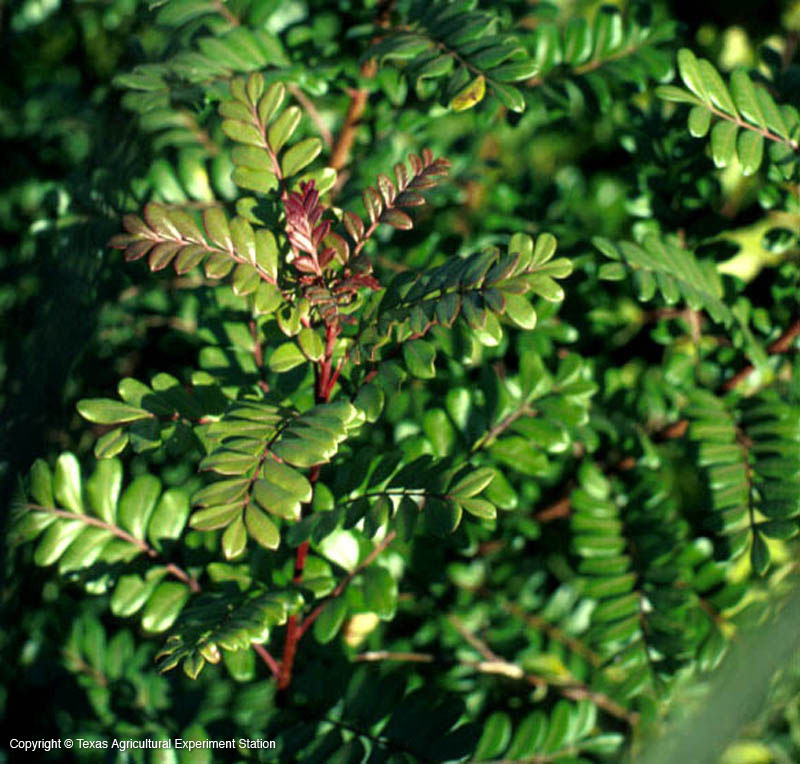 Its leaves are relatively small, shiny, and usually evergreen with a bronze color at the growing tips. 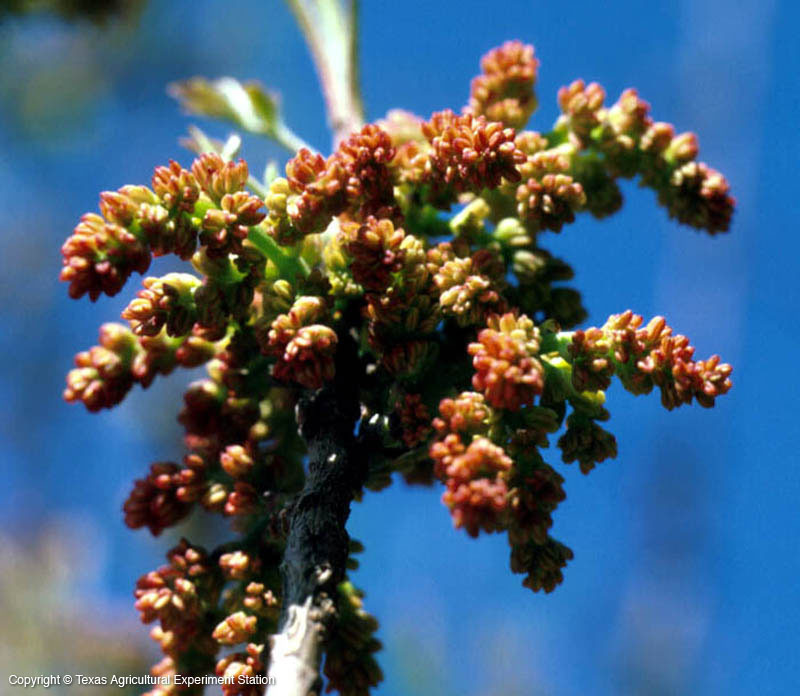 Texas pistache is heat, drought and salt tolerant, and pH adaptable, although it must have good drainage. It can be single- or multi-trunked, with a somewhat irregular form.